Alexa studied nutrition and fitness. She loves the boost of energy after a healthy meal and a great workout. Welcome to another article of the Get Fit Series! This one is all about the Hand-Sized Portion Method. If you are giving your all at the gym and you wish to align your nutrition with your workouts to maximize your gains, but you're simply not able to track your macros, this is probably something for you. If you're not familiar with what macros are and how you can track them, or if you want more information about why you'd ever want to track the macros, then I recommend you to read my article Get Fit: How to Lose or Gain Weight. 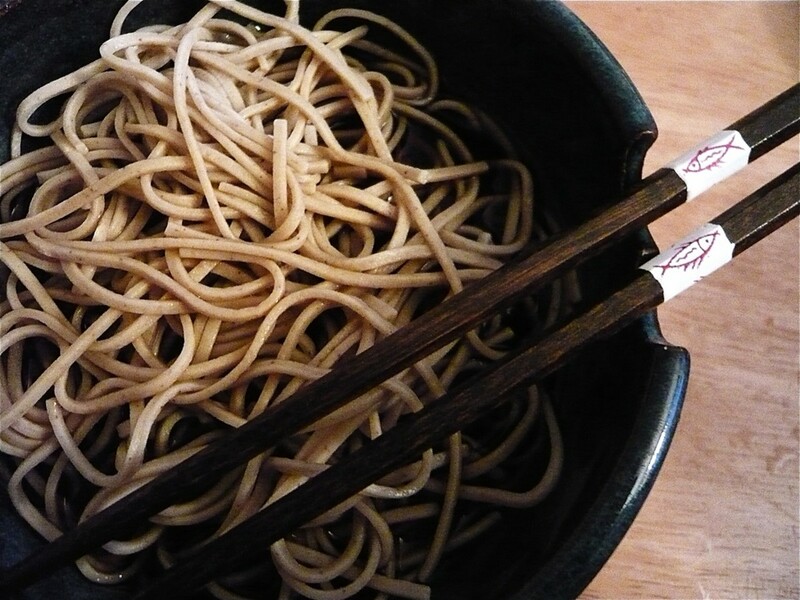 Maybe you are not able to cook your own food, because you are still living at home, or because you are eating at work, or you simply don't enjoy preparing meals every day. Perhaps you are eating at a friend's place, or with relatives, or maybe you have a family dinner and you don't really want to ask your host, or your family about the different macros their food contains.Or maybe you just don't want to deal with calories and tracking your macros all the time, or you don't own/don't want to use a food scale. O maybe you just feel that counting calories and tracking macros gets in the way of enjoying food. Whatever your reasons may be, it really does not matter. 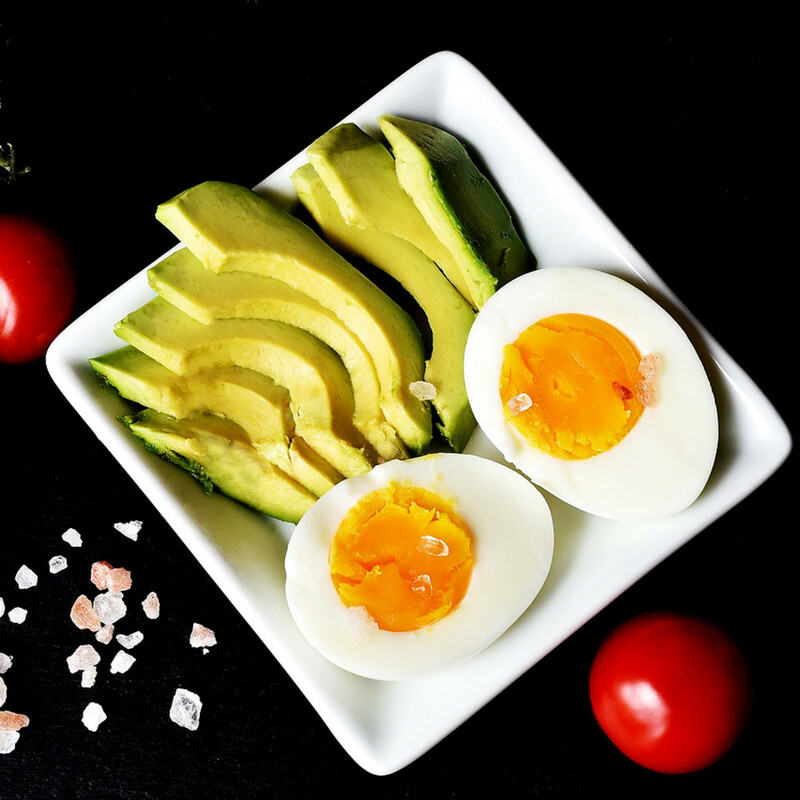 The point we are trying to make is that if you wish to align your nutrition with your fitness goals as good as possible, without tracking macros, then the Hand-Sized Portion Method is the easiest solution "at hand". We no longer know how to consume the right amount of food. Restaurants usually give one person portion sizes that would feed a small army. 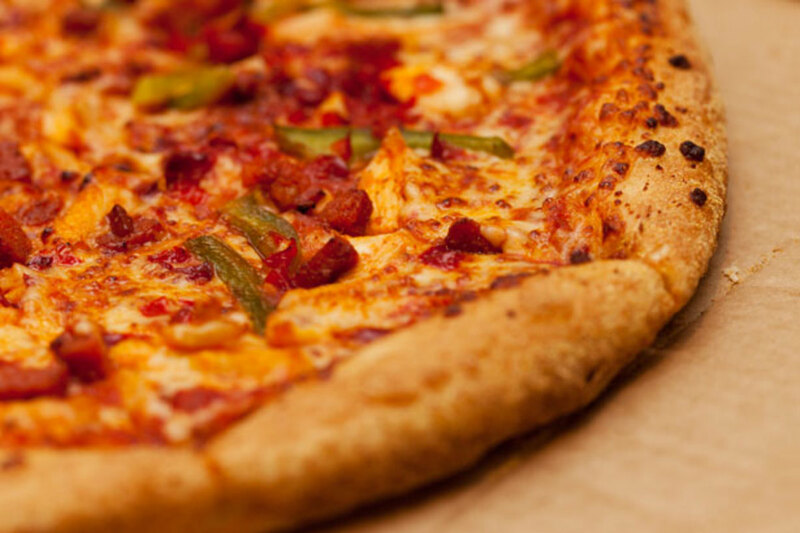 This leads to over indulging in too many calories for our bodies to sustain. 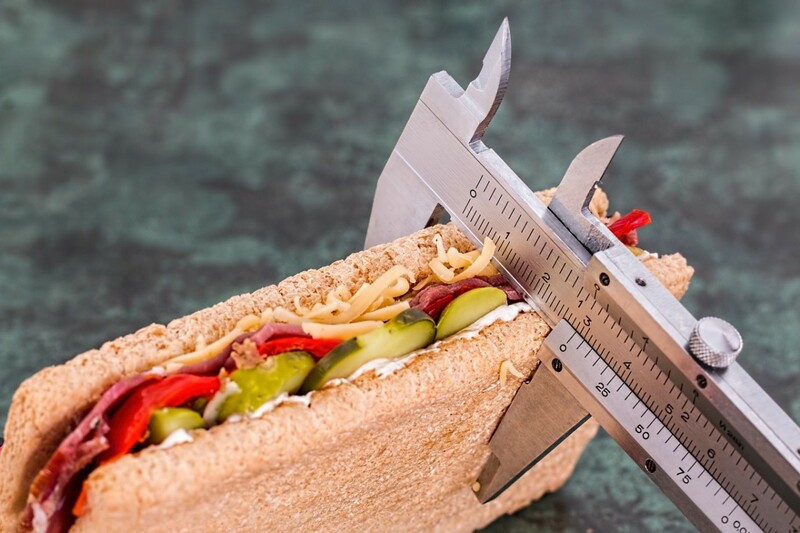 According to Dr. John Berardi, owner of Precision Nutrition, the goal of this simple method is to achieve calorie control without actually having to count calories. 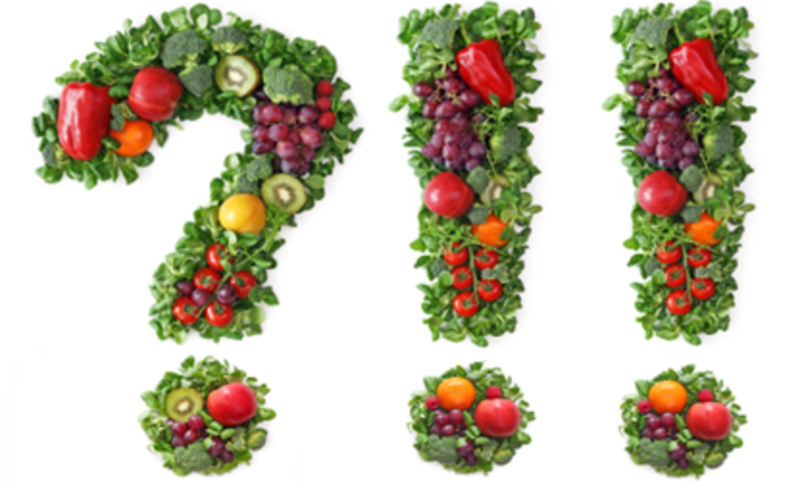 Counting calories turns food into a math equation…and don't we all know how much we love math equations! 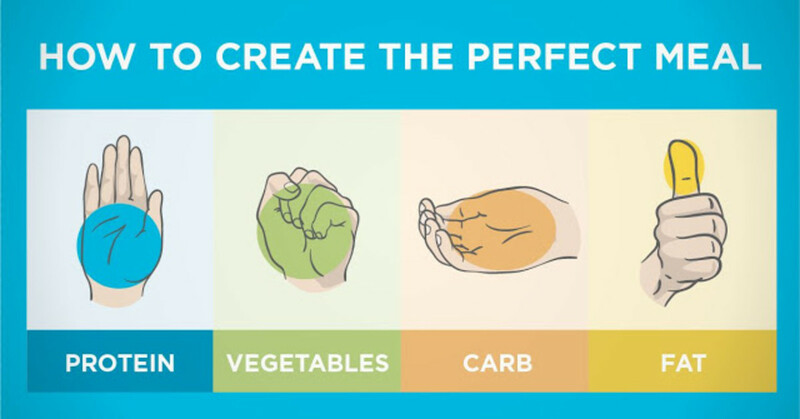 the size of your fist determines your veggie intake. All this values are your measuring tools for one meal! Got it? They don't represent the total caloric intake for a whole day. You need to have 3 or 4 meals every day, respecting the indicated size of portions. The Hand-Sized Portion Method has a few benefits. You only need to use your hands. There is no reason for excuses like "I don't have a food scale", "I hate to weigh my food every time I eat". Your hands are actually scaled. This means that a naturally bigger person, who needs more food as nourishment, tends to have larger hands. 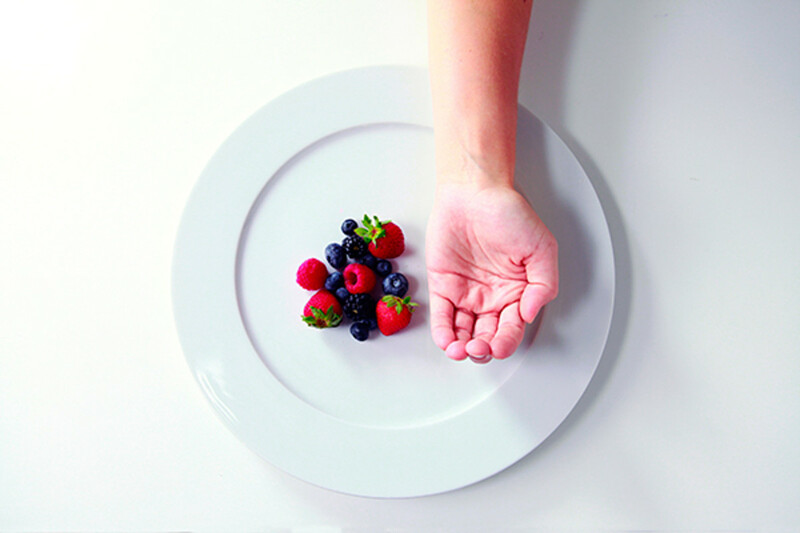 On the other hand, a smaller person, who needs a smaller daily caloric intake, tends to have smaller hands. The Hand-Sized Portion Method gives you control over your total caloric intake, without the time and energy you put into tracking your macros and counting calories. The method prevents you from not getting enough of one macro, on a daily basis. For example, it prevents you from not hitting your fats intake, or it prevents you from not hitting your protein intake. 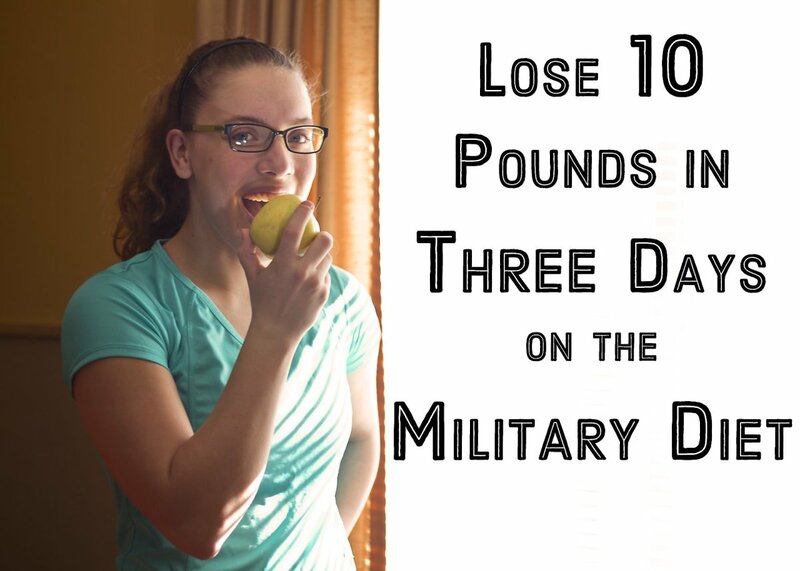 Assuming that you eat 4 meals/day, this is a great starting point for most. 2 thumbs of fat dense foods (for ex. oils, nuts, seeds). 1 thumb of fat dense foods (for ex. oils, nuts, seeds). 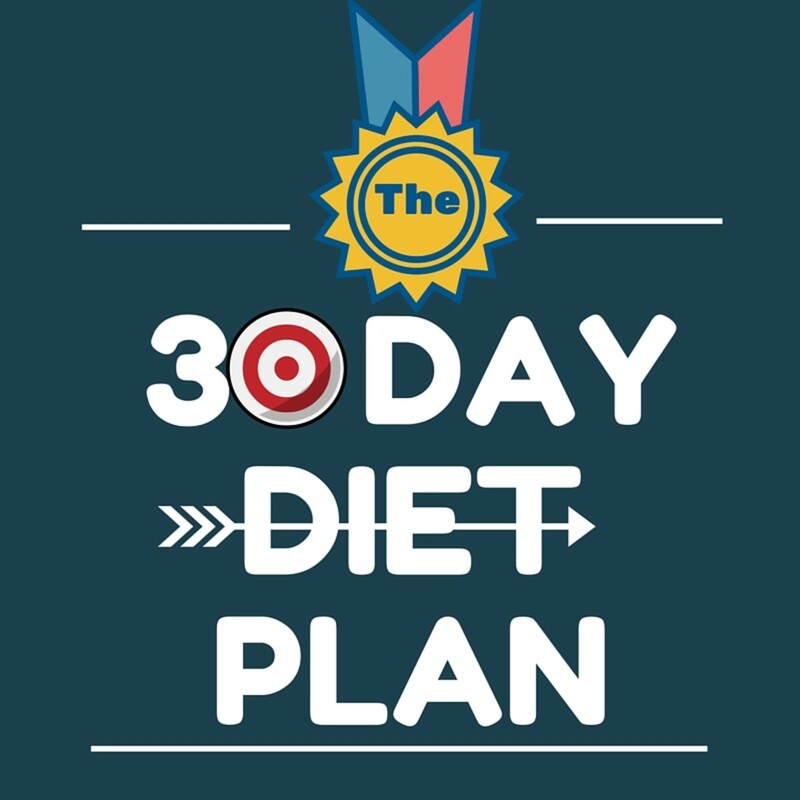 We want to make it clear that just as with any other nutrition planning method available, the guidelines we mentioned serve as a starting point. You should always be flexible and adjust your portion size depending on how you feel, your general health and your level of hunger. If you decided to use the Hand-Sized Portion Method, we would recommend you to start with the guidelines we mentioned earlier, the specific guidelines that are applicable to you, wether you are a man or a woman and build from there. 1. Follow the guidelines mentioned above for at least one week. 2. Weigh yourself every day. Weighing yourself every single day during the week you are following the Hand-Sized Portion Method is very important! Write down your daily weight, because you will need the data. Another advice, you need to weigh yourself at approximately the same time every day, if possible, because this way you get more reliable data. 3. Calculate your weekly average weight and compare it to the one you wrote down on your first day using the Hand-Sized Portion Method. You want to find out the average weight of the week you have been using the Hand-Sized Portion Method and compare it to your average weight from a week earlier. 4. Adjust portion sizes accordingly. Based on the changes you notice in the weight, you must adjust the size of your portions. 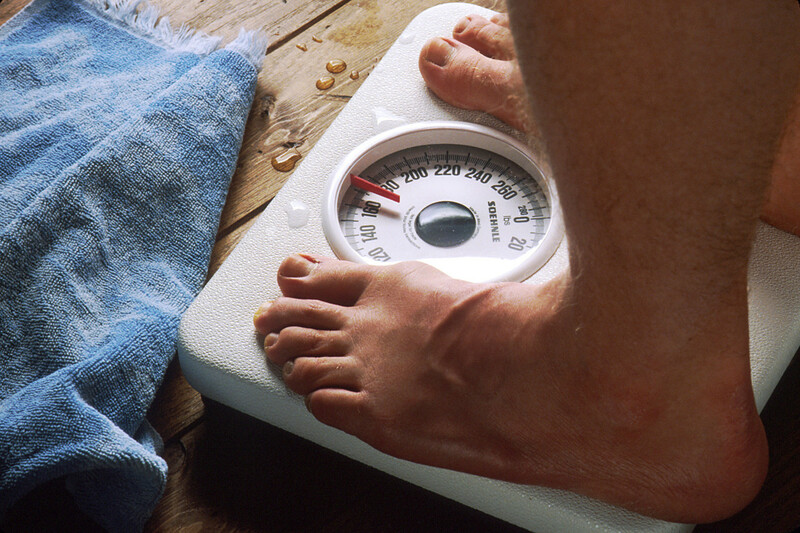 The reason you need to calculate and compare your weekly weight is that your daily weight can fluctuate quite a bit. So the weekly weight is more reliable. For example, after one week of uising the Hand-Sized Portion Method, you find out that your weekly average weight is exactly the same as a week earlier. If this happens, you know that you have been eating at maintenance level. If maintaining your weight was your goal, then you did a great job. If you have gained weight after one week, then you know that your portion sizes were larger than what your portion sizes would be, if you wanted to maintain your weight. Now, depending on your goals, you can adjust from there. The same situation apllies if you have lost weight. Your portion sizes were a bit smaller than what your portion sizes should be if your intention is to maintain your weight. If you don't want to lose weight, you can increase your portion sizes a bit. If your goal is to gain lean mass and you have been eating at maintenance level, then you can increase your portion sizes, by adding another thumb of fat to a few meals, or by adding a cupped hand full of carbs to a few meals. This depends on whether you prefer carbs or fat. 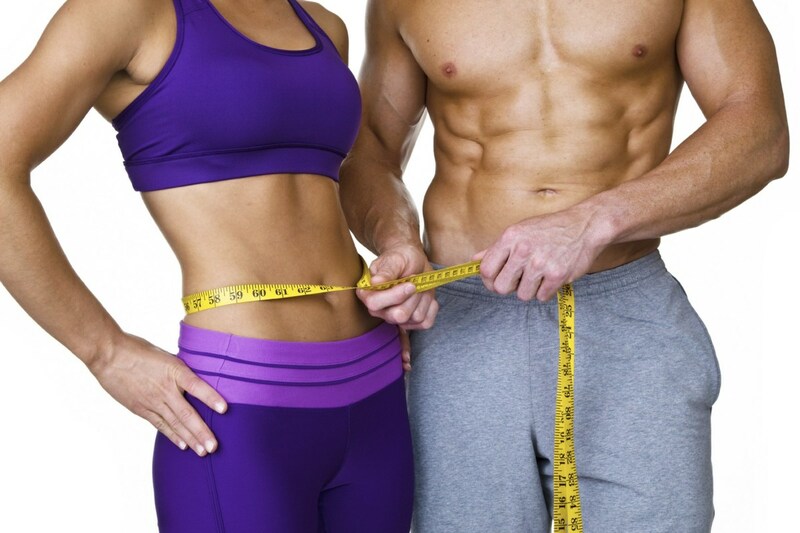 If you want to decrease your body fat percentage, then you can either remove a cupped handful of carb dense foods from one meal to begin with, or if you are a man, you can also choose to remove fat from one meal. Attention! If you are a woman, we don't recommend you to play around with your fat intake, because it is essential for keeping your hormonal balance. If you are going to try the Hand-Sized Portion Method, please let me know by leaving me a comment. I really enjoy reading about your progress! 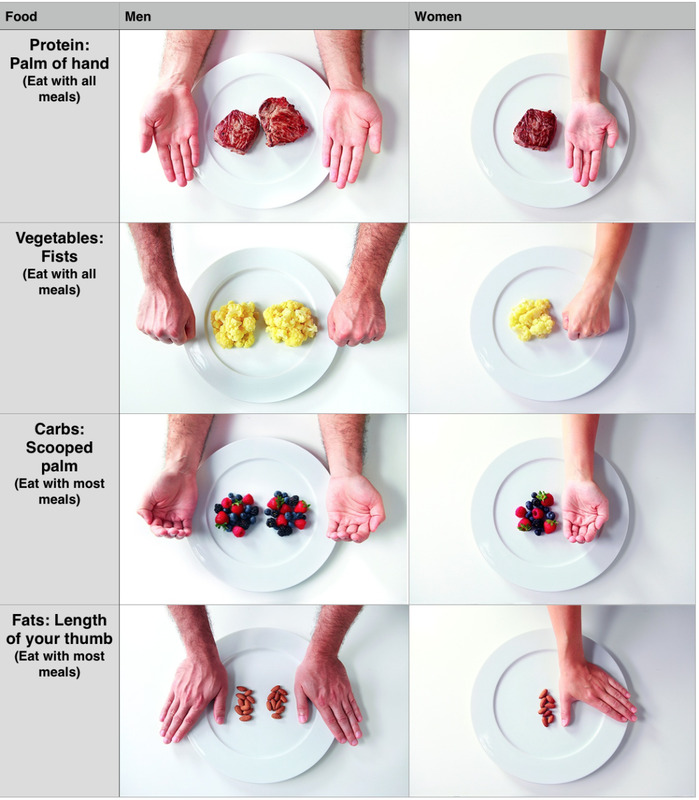 Tell Us If You Find the Hand-Sized Portion Method Useful! 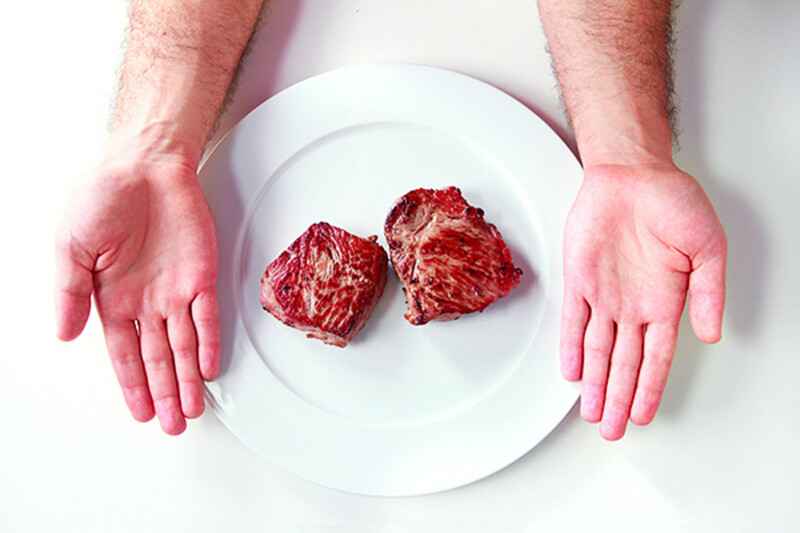 Would you choose to diet following the Hand-Sized Portion Method? No, I prefer counting calories! I prefer some other type of food tracking.